Mike’s Better Shoes had its humble beginnings 60 years ago inside the Berlin Farmers Market in South Jersey. Over the last six decades we’ve grown into the largest footwear retailer in the area. 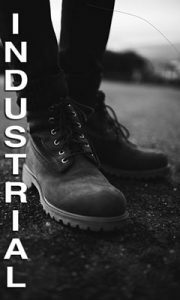 We specialize in work boots and comfort shoes. Mike’s Better Shoes offers a huge selection from the most trusted and well known manufacturers; Wolverine, Timberland, Carolina, Red Wing, Keen, etc. 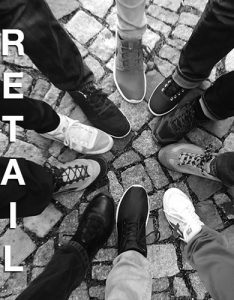 We are a licensed retailer for athletic and comfort brands such as Nike, Adidas, Vans, Skechers New Balance, Clarks and Merrell. We recently opened a second location at Booths Corner Farmers Market, Garnett Valley/Boothwyn, Pennsylvania. Shoppers can expect a similar shopping experience and product assortment. Mike’s Better Shoes is also an authorized retailer to inmates in correctional institutions for approved states. 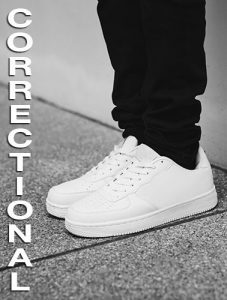 We offer individualized footwear to meet the needs of those incarcerated in the state prison system. Whatever your footwear needs, from work boots with or without safety toes, athletics or comfort shoes, Mike’s Better Shoes is your full service shoe retail store.